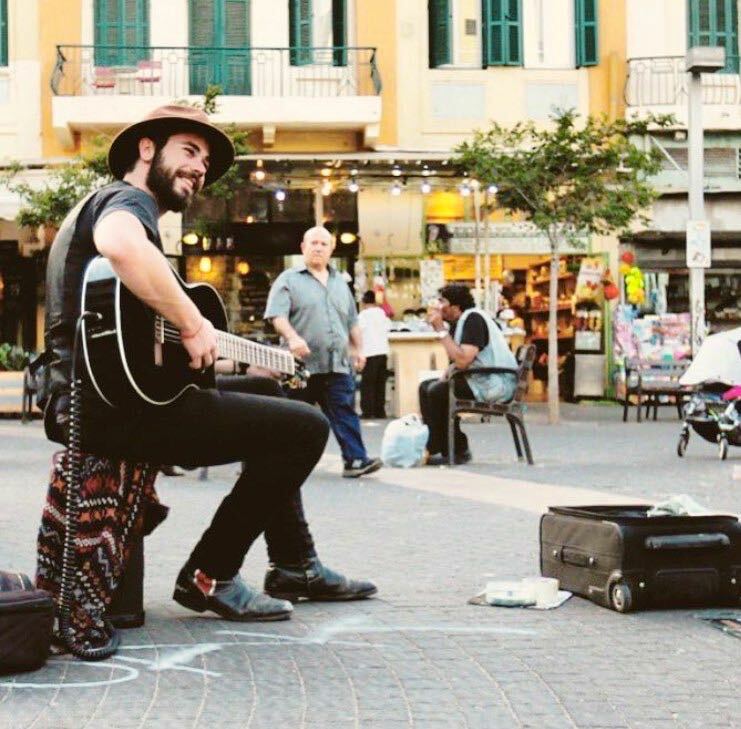 Along the tree-lined stretches of Tel Aviv’s iconic boulevards, you will find many musicians busking out a soundtrack of city sounds. One artist that locals continue to see on Rothschild avenue, playing his guitar with fervent soul, is Trubdr. Adam Road. A musician that has seen success in both New York and LA with the band City of the Sun, prefers to play and provide ‘roadPorn’ from his new solo album Exile From The City on the streets of the White City. 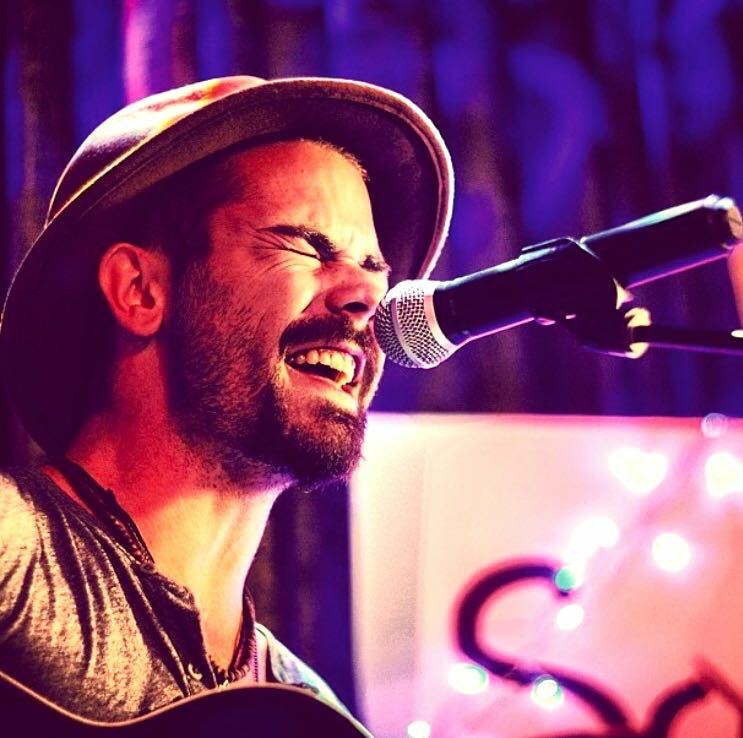 You can catch him playing by Habima theatre or scouting out local artists for Sofar Sounds Tel Aviv. Find out what inspires this talented guitarist and mysterious urban personality. What advice would you give to someone who was trying to break into the music business? Im working on building my own Record Label/Artists collective called GVLABL. I’m using my albums release as an excuse to do so. The album is called “Exile from the city” and it’s a 10 song concept album that starts from winter and goes through spring. How would you describe yourself in 80 characters? 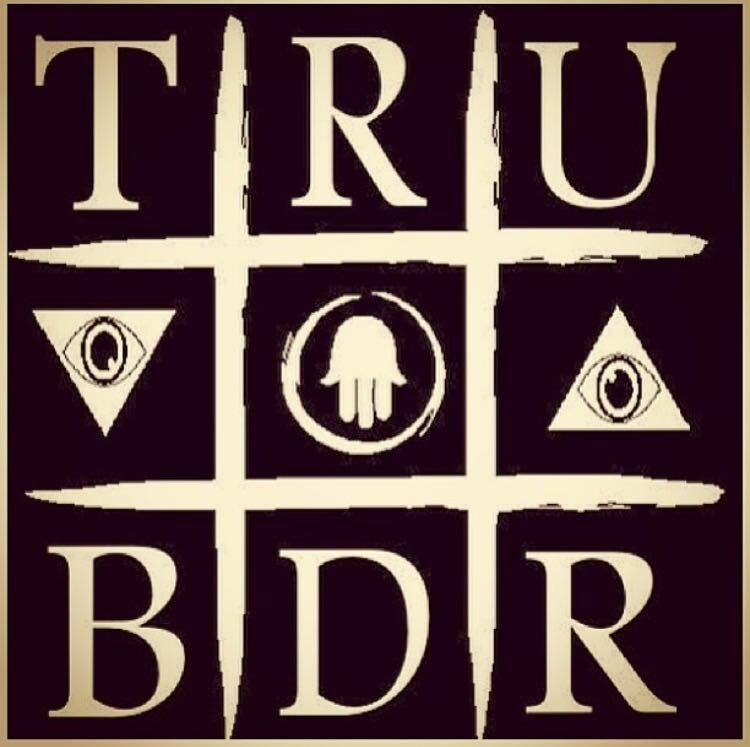 You see and hear more of Trubdr. Adam Road on Soundcloud, Instagram, Twitter and Facebook. 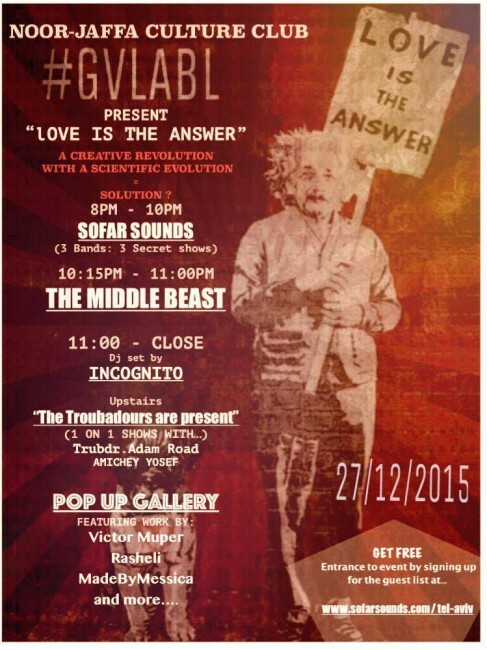 Don’t miss the Sofar Sounds at Noor Jaffa, taking place at the end of December 2015! Interview conducted by Ruthie Berber, The Culture Trip’s Tel Aviv Director of Culture. Catch us on our TLV Twitter, Facebook and Instagram.